I was quite excited about returning to work after 9 months on maternity leave. At the time I felt a bit guilty to feel that way. I’d really enjoyed the time I’d spent with my daughter, adjusting to parenthood, but I also felt I needed some ‘me’ time. Time to do something that wasn’t baby related and a chance to talk to people about things that weren’t parent related! My daughter had been on the waiting list for nursery and we were looking forward to her getting the experience of developing new skills with new friends. Our first hiccup was that the nursery didn’t have any spaces available by the time I was due to go back to work, and changing nursery wasn’t really an option, for other reasons. We made some plans and our daughter was going to stay with friends and family on the days I was working. Getting our little one to places and making it to work on time, for my 10 hour shifts, however, was proving a bit of a mission but my partner and I managed it. We were so grateful for the support we got at that time. My daughter eventually started nursery and we felt that things would get a bit easier but of course, as everyone warned us, she started picking up all the bugs. My work didn’t offer carer’s leave, so it proved to be a bit challenging to sort out child care. Nevertheless we dealt with it, like every other parent does I’m sure! Like many other parents, we don’t have the option of our daughter staying with family on a regular basis for months on end, so we relied on her being able to attend nursery so we could go to work. By the time my first days off work arrived in the week, I felt exhausted. I’d been looking forward to the time with my daughter and when it arrived I felt completely incapable of doing anything, especially the house work! I kept thinking thank goodness she’s occupied at nursery because I didn’t have the energy to be much of a ‘fun’ mum. Of course every job has its challenges but I felt that my job was quite mentally draining, due to the nature of the work I was doing. The workload as well meant that I didn’t have that ‘me’ time at all that I’d been looking forward to having after my maternity leave. I thought I’d wanted conversations about non-baby related things, but that is my life now! My colleagues didn’t have babies and I realised that actually, I quite like talking about toddlers and parenthood and that it’s not such a bad thing at all! I began thinking about my situation. I’d always thought, before I’d had a baby, that I wanted a family but also a career. Having a baby changed all that. I no longer felt the same way towards my job and what I felt I needed from it. My focus had changed. Putting my daughter in nursery full time as well was also not something we could afford, and not something I really wanted to do. I know for a lot of parents there might not be the option either way and I totally respect parents for the choices they make, which are best for them. My partner’s work hours altered as well, which meant child care was a problem again, so after lots of chatting and deliberating, we decided that I’d leave my job. Yes we’d be financially worse off but we would make it work. So now I’ve been doing some online business studies courses and I’ve put a lot of thought into work I can do from home. My daughter is still attending nursery, but for less time each week, which gives me some time to treat this as my new part-time job. I think the important thing is finding a balance that works for you and your family. 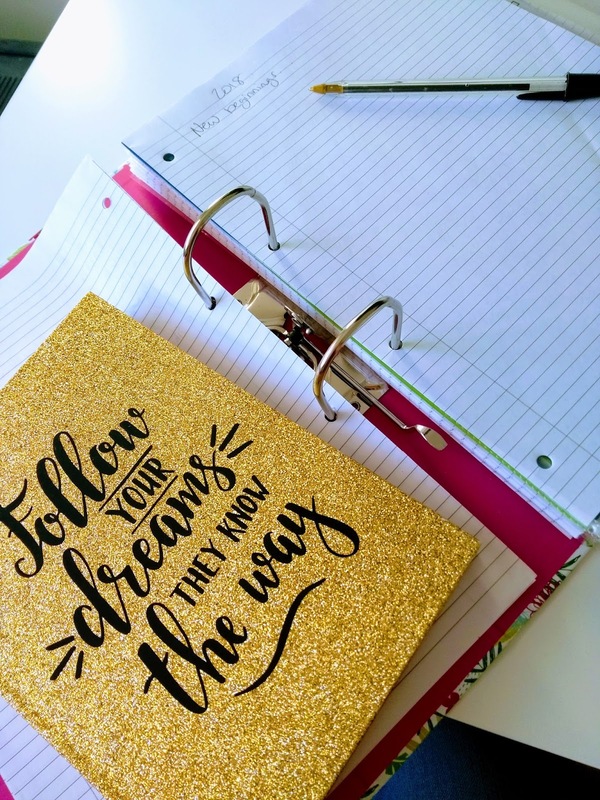 It’s ok if you don’t want to focus on a career at this moment in time, to spend time being a full-time mum or if you have had a change of heart on what you want to do after having children. If you’re a career focused mum and you get that much needed ‘you’ time from your job then that’s fantastic! Everybody’s situation is different and I am in awe of all parents, you do an amazing job! When people have asked me why I left my job, I’ve told them that there were a number of reasons because there are! 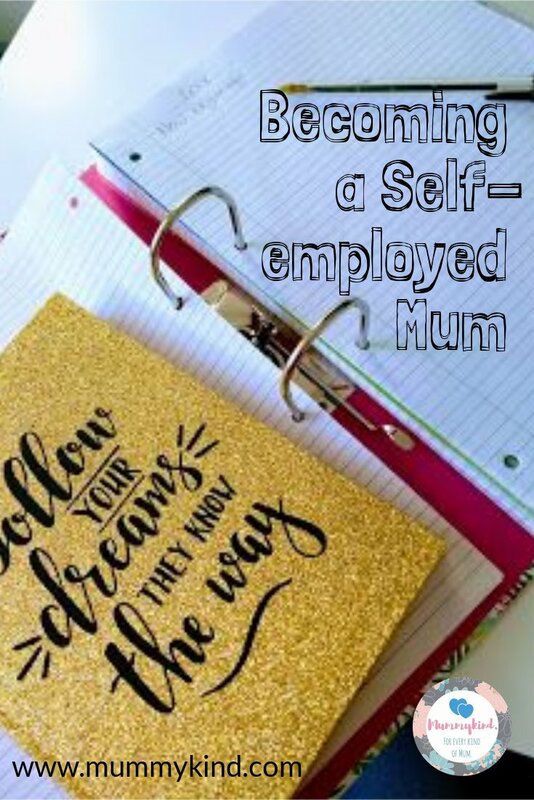 I do still want to work though and I can understand better now why other mums become entrepreneurs and start their own businesses from home or do other work from home, because it allows more flexibility. I realise now how difficult it is for parents to juggle their time, I really don’t think there is enough help to support working parents.I have this renewed sense of confidence and feeling of self-worth with it too, which is a bonus. I’m excited to do something that I enjoy for that ‘me’ time I was looking for, but also something that fits around my family and gives us flexibility around my partner’s work shifts. Do whatever works for you. You are the parent of your child, not those other people, who may or may not have an opinion. For me I’m seeing this as an opportunity to try something I wouldn’t have even thought to do before. I feel a little apprehensive to make it work but we’ll see what happens. It’s a new year, so what better time to try something new?! If you left your job to be self-employed, how has it worked for you? I’d love to hear your stories.